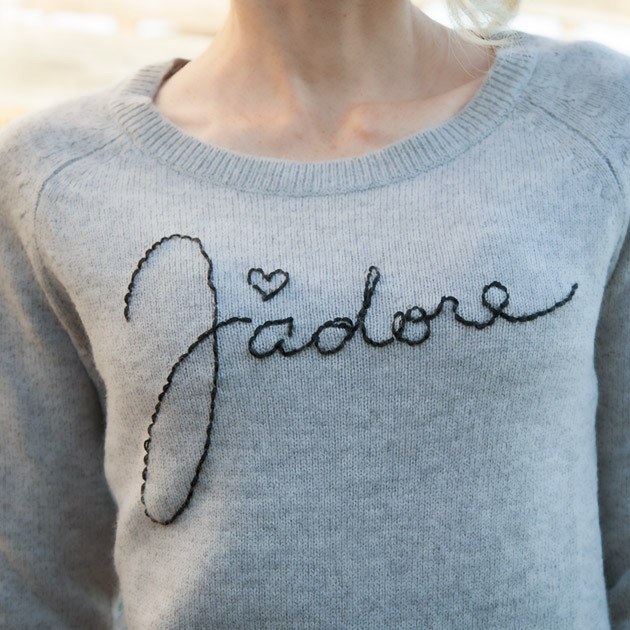 Sometimes all you want is a little understated sparkle and Crystal Embellished Jeans are just what you need! We all love jeans, they’re comfortable, they go with everything but admit it, it’s time to change it up and go a little glam! 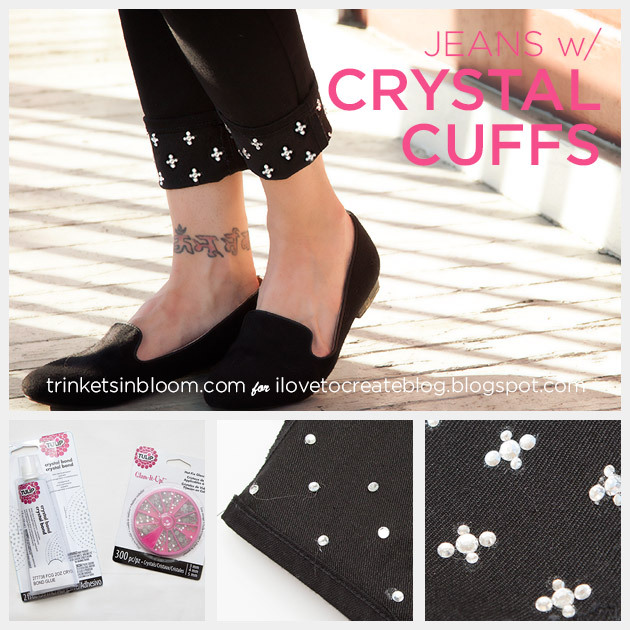 Using Tulip’s Crystal Bond to attach them to your jeans makes it that much easier and super fast! 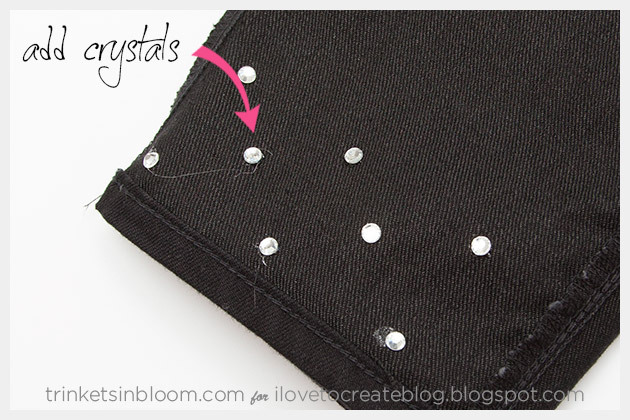 Using a piece of chalk mark where you want to put your crystals. 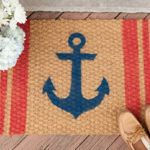 Put a dot of Tulip’s Crystal Bond on each of the marks that you made. 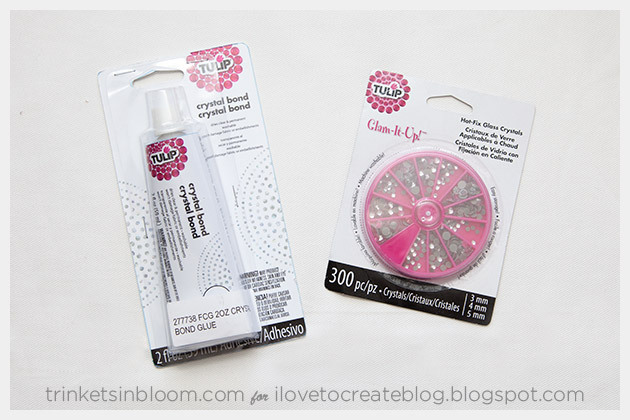 The Crystal Bond dries very quickly, so I recommend only doing a couple at a time. 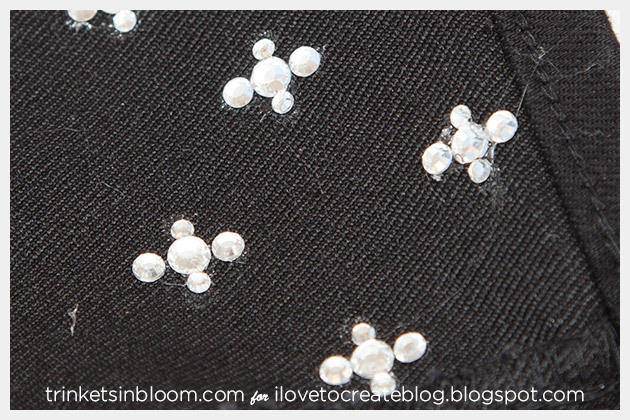 Add your crystals onto the dots of Crystal Bond and press them into the bond to hold. Keep doing this for your entire pattern. 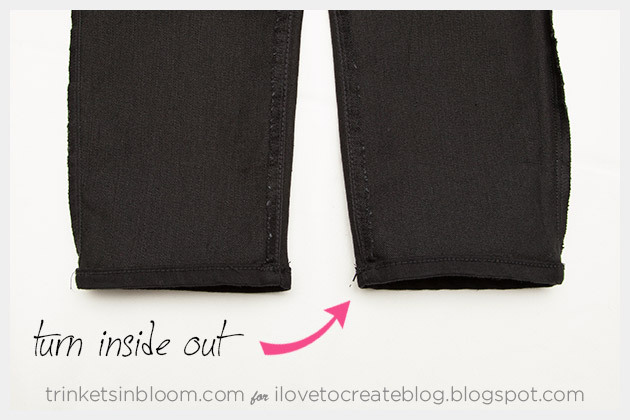 I recommend doing the fronts of both pant legs, make sure they’re dry, then flip them over and do the other side. Let them dry for a few hours to make sure the crystals are secure. 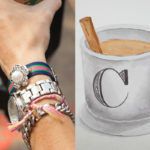 Having a cute pattern of crystals on the cuffs of your jeans is an unexpected twist on a wardrobe staple. This is a sponsored post. I have been compensated for this post, however all opinions, tutorial and ideas are my own.